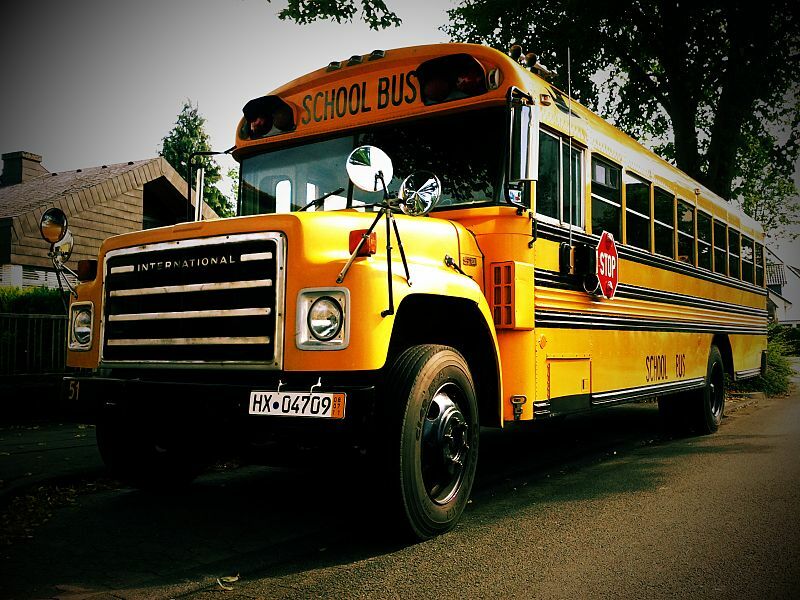 The start of the school year always feels like the beginning of a new year to me, even though it’s been many years since I boarded that school bus or headed off to college. September is a time of reflection and remembering as autumn moves in and summer dissolves like the early morning mists. But there’s still the hope that it’s not too late to plot a new course, try something new, find a better way to go forward. As a small child in the South, the weather was still punishingly hot when we started school in August, and schools were not air-conditioned. My main concern then was school clothes. Girls were not allowed to wear pants (can you imagine?) so we wore “dark cotton” dresses, usually plaids in fall colors but made of cotton so we weren’t too hot. School supplies involved having the correct pencils, tablets and crayons so you could carry out your assigned tasks. No computers, book bags or backpacks! Elementary school was both a delight and a punishment to me. I never fit in from the very beginning because I had learned to read, write and do basic math at home, so I arrived in first grade ready for second grade. My mother was adamant that the school should not make me skip a grade because I was small, shy and among the youngest in the class. So for the first three years of elementary school I sat in the back of the class and did my own work for the next grade, only joining the rest for art, music, phys ed and math. I never really felt like part of the group, even in later years when I was “tracked in” and joined the rest of the class. But I learned. I made friends, I got along, I kept working to learn new things and do better. I wanted to make my parents proud, and I wanted a college scholarship. All those things came true, and I am grateful. This was the foundation of the life I’ve had since then. At this point in my life back-to-school just marks the end of summer. But it still feels like a time of possibilities and new plans. Here’s to the new year: It’s never too late to learn and grow. My wish for us all is health, prosperity and curiosity!